DNA has done it again! 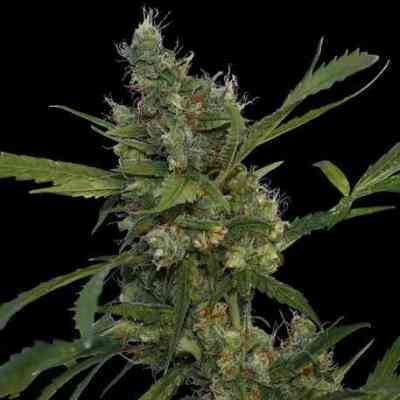 Just when you thought it was only Kush and Kush crosses DNA brings The Tangie (aka Tangerine Dream from 1995). She has been around for many years now, but for many more she was hidden, until Crockett pulled her out of his closet to present DNA with it! 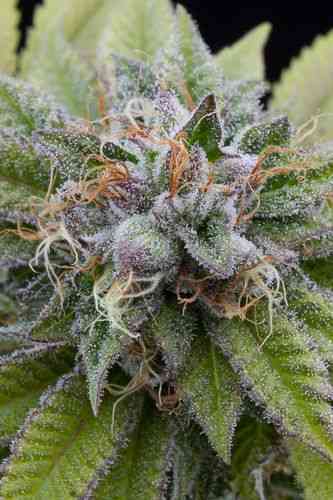 The Genetics are Cali-o x Skunk Hybrid then selected to what we have now the Tangie. 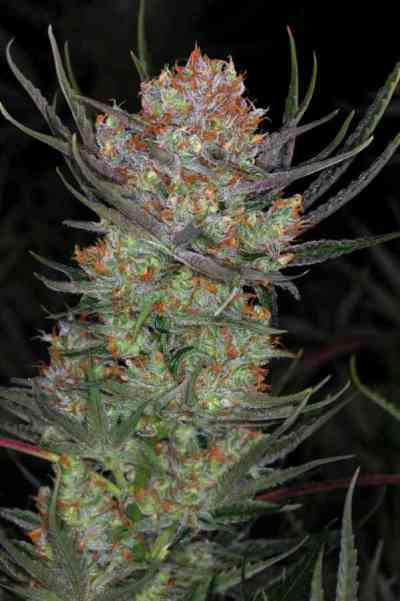 She grows nice and tall, has a good yield and easily will become your favourite! She will continue vertical growth until the 5th week so be aware of your space. The Tangie produce very resinous flowers with an unbelievable aroma of citrus, tangerines! Also she produces some of the best tasting concentrates on earth! Winning every contest she has been entered in 10 out of 10 contests in 8 months!!! Growing the Tangie outside is a must as she finishes late September early October with heavy yields and super sticky flowers. Tangie is also good to SCROG, SOG, she reacts well to topping or the FIM technique as this will produce more of a bush. For best tasting results grow the Tangie in soil.